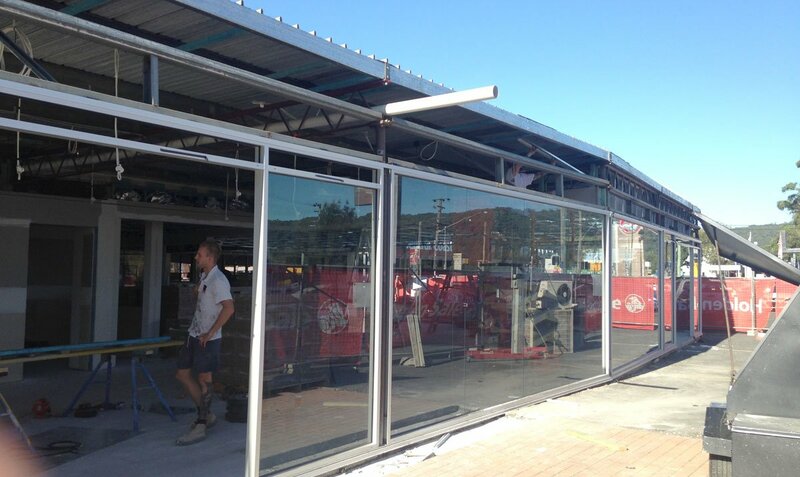 Central Coast Holden is currently being renovated by Williams River Steel. 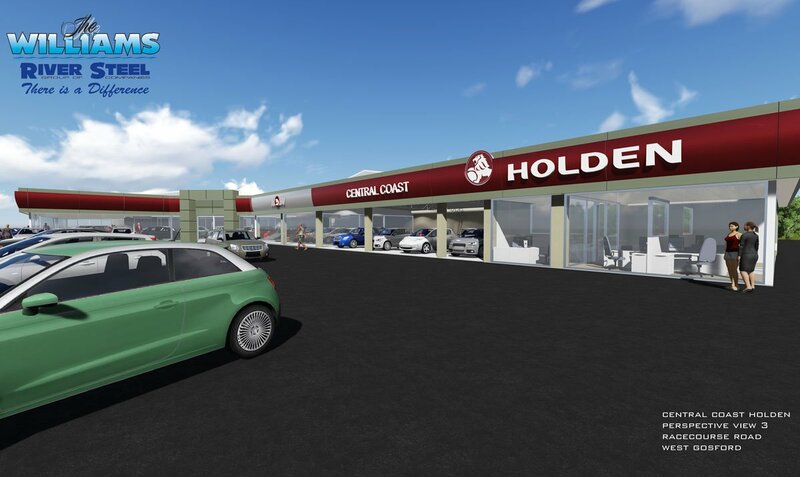 We will be giving the showroom, offices, service area and used car sale area a well facelift, aligning it with the current Holden Corporate Identity. 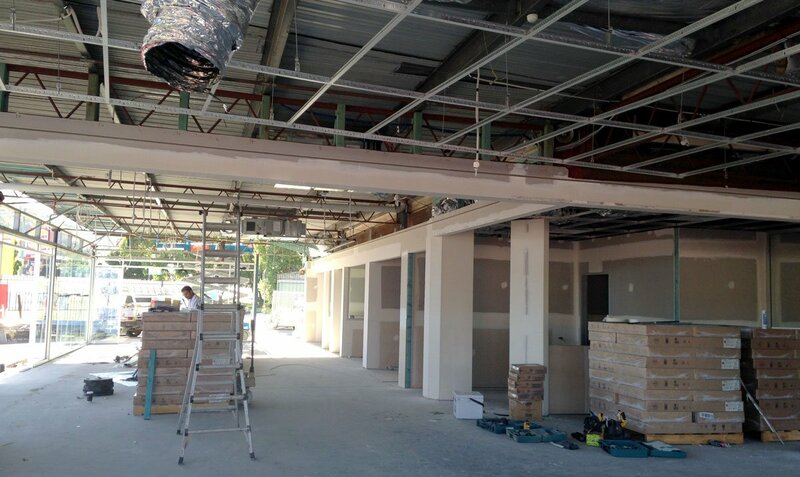 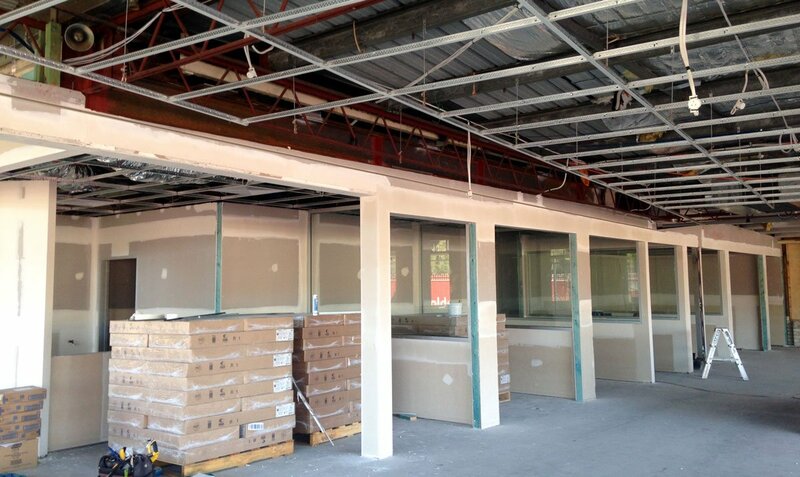 We also will be installing a new handover bay and a new HSV showroom.